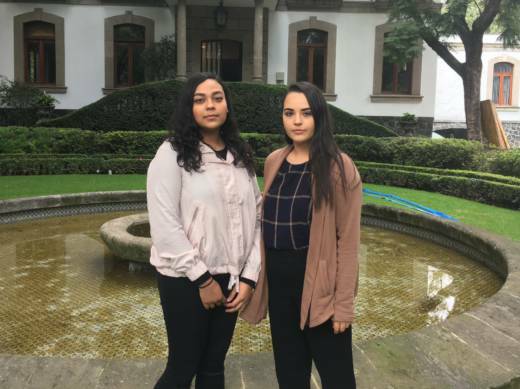 Dozens of University of California students were in or near Mexico City when a 7.1 earthquake devastated the capital last week. After their initial shock, many took it upon themselves to raise money or buy supplies for victims. Gemma Urena, a 22-year-old exchange student from UC Santa Cruz, says she and her roommates felt helpless after the quake. “We were seeing a lot of organizations raising money, but we wanted to do something more proactive and see something more direct,” Urena said. The group decided to ask friends and family back home in California to donate money to their Venmo accounts, which they used to buy medical supplies, baby formula and other aid for quake victims. In all, the three UC students received $1,200 -- most of it, they say, from Latinos living in California. Zepeda, 22, says many Latinos are skeptical of giving money to the Mexican government or to established groups like the Red Cross that have come under fire for how they spend donations. The people who gave money, she says, were comforted by the fact that she and Urena could send them photos of how they spent the donation. “A lot of people of were like, thank you so much for letting us send you money so you can buy this stuff there,” Zepeda said. 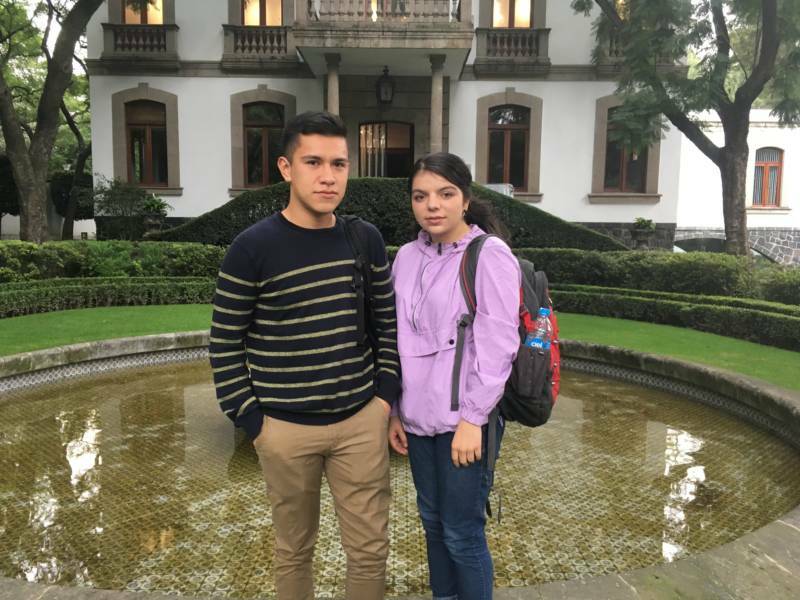 There are 44 UC exchange students studying in Mexico. Most attend the Mexico City campus of National Autonomous University of Mexico, while others are doing field research. Donations raised from UC students for Mexico’s earthquake victims totaled over $9,000, with some giving their own money. Twenty-year-old Jason Barajas was doing research at an HIV/AIDS clinic in Mexico City when the earthquake hit. He says that in the days following the quake, he felt anxious and depressed. The day after the earthquake hit, he and his roommates bought canned tuna, milk and other food and supplies to donate. Barajas says it made him feel better, but his mom urged him to return home to Los Angeles. She was scared. That was the sentiment of several UC exchange students in Mexico. Not even a deadly earthquake could send them packing.